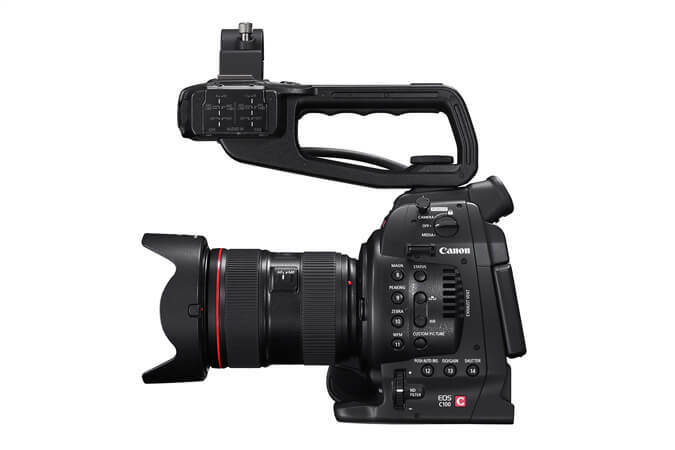 We are specialists at repairing your Canon EOS C300 camcorder and we’ve seen all of the problems associated with it. EVF viewfinder does not turn on. Picture looks bad through eyepiece. The hinge on the viewfinder may feel loose or bent.